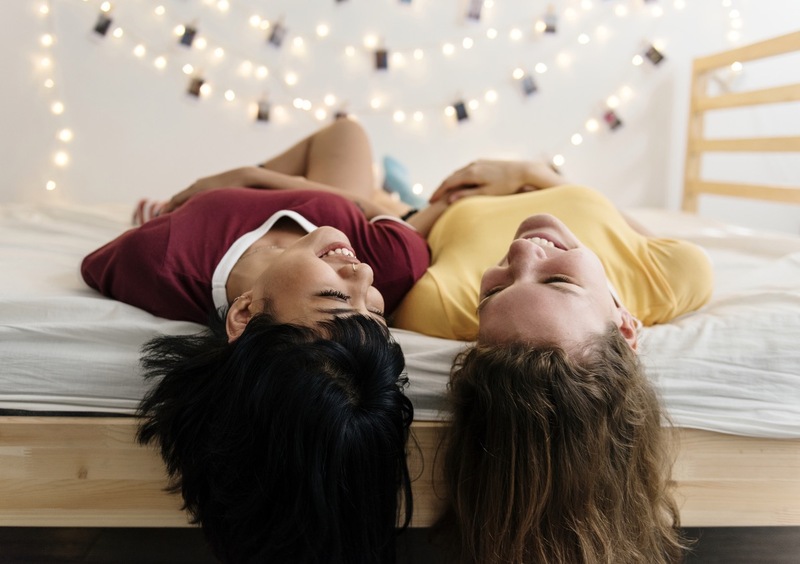 Determining who you should share your dorm room with in college can be one of the toughest parts of navigating your college life. You might be tempted to live with your hometown pal — at least you know they are not a serial killer. But, did you know that rooming with a stranger in college is a good idea? Sure, choosing a complete stranger to share your room with can be a little nerve-wracking. But stepping out of your comfort zone can be a rewarding experience. Here is the reason it’s better not to live with your hometown pal in college. College gives you an opportunity to reinvent yourself on a whole new level. That’s something impossible if you live with your hometown pal, someone who has known you forever. Your new roommate has no idea about who you are, except for a few details they might grasp from your social media accounts. Therefore, you’ll have a much easier time trying to reinvent certain parts of yourself. 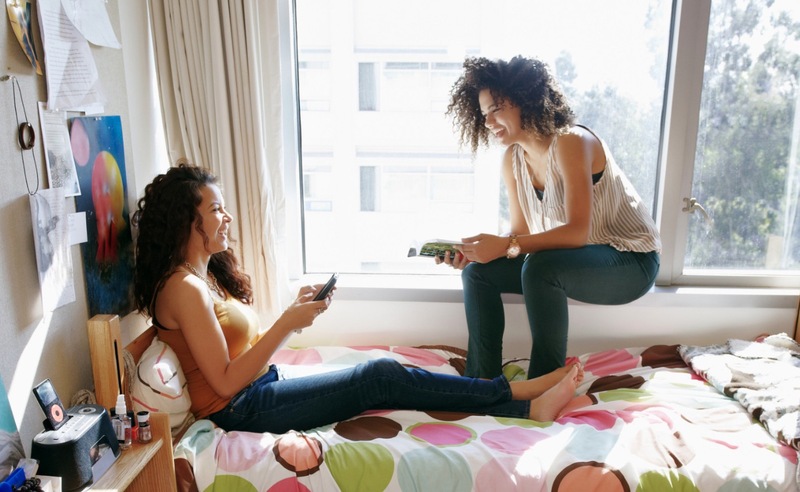 Your new roommate will probably help you try new things and expand your horizons. Your roomie will likely have completely different interests, contrasting style, and opposite taste in music. While at times you won’t always agree on certain things, you’ll certainly be challenged to try new things or think of things in a different way. There are numerous stories about people who opt to live with a hometown pal or high-school friends in college. These people don’t actually get to escape the confines of high school, no matter what college they attend. Instead, they’re so consumed with hometown drama that they end up missing out on the whole college experience. It will be so unfortunate if you fall into this trap. It’s extremely important to try new experiences as long as you live — not only as far as college is concerned. Rooming with a stranger is better than sharing a room with your high-school pal who’ll make you feel like you never stepped out of high school. After settling into your new dorm room with a stranger, there might be temptations to avoid the person. You might feel that you’ve got enough of friends and life, so you might be unwilling to add another person to the mix. In reality, your stranger roommate could be one of your best friends in waiting. Try to invite your new roommate out when you go out to the café with your friends, or invite them to watch a movie with you. These are simple gestures that will break the ice and help you establish a lifelong friendship. Don’t worry if they always say “no” because there’s nothing you can do to change the situation. At least you tried, and now they have the ball in their court. There’s no doubt sharing a room with a complete stranger feels awkward at first. Even after warming up to each other, you still find yourself running into uncomfortable moments and situations. There will be conversations that you’ll always hate, such as reminding them it’s their turn to empty the trash, or asking them to stop dumping junk on your desk. But let’s face it — handling uncomfortable situations is a good introduction to real life. As an adult, you must get used to navigating through awkward situations and moments. Now, use this as an opportunity to learn and get used to it.